Becoming a CWNT Certified Instructor is François Vergès ultimate goal and teaching and sharing his knowledge with the WLAN community is not just one of his passions but his way of giving back to the people. Francois, how do you do? I’m glad you’re here. One of your goals is to become a trainer in the Wireless world, so tell us how you pick that as a goal? There’s a lot of ways to give back to people and teaching is one of them. I actually had a couple of teaching experiences and I liked it. So I was like why not doing it with Wi-Fi as well because I love Wi-Fi. So, what was your path to become a certified authorized trainer? 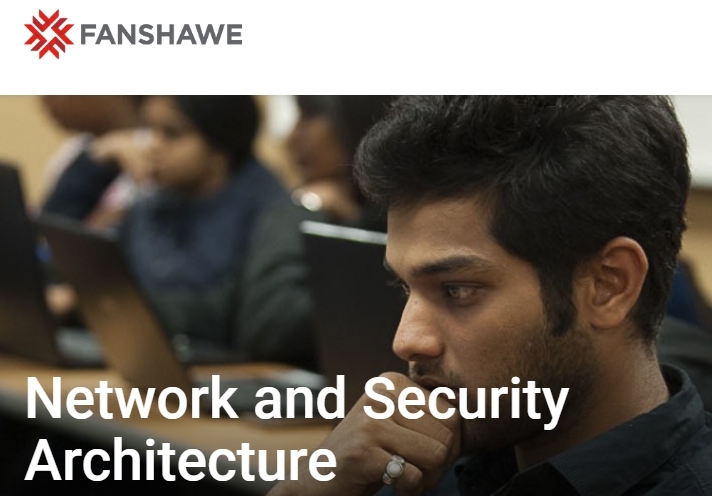 I did some network teaching for a community college where I live in London Ontario and it was for a master program called Network and Security Architecture and so I developed one class around network protocols. I got to teach it as well and then I was teaching two other classes that other teachers had developed for me. One was a firewall and the other one was securing routers and switches and I did that for a semester and I really liked the experience. I liked the interaction with the students. The fact that you as a teacher is happy when they have the “aha moment” and they finally understand what you’ve been teaching. The part I didn’t like much was marking part the quizzes and all of this when you do training in Wi-Fi in a professional environment. You don’t really have to marked students that much. You don’t have to tell them “okay you’re gonna come back next semester”. You’re gonna have to pay again right. No one likes doing that, but it does fit in the academic world and there’s also a difference there. Are you teaching a semester one or two hours a week? Exactly. So it’s much more tiring. I’ve done a couple of Wi-Fi training with my company as well over two or three days depending on the training. A full day of training is much more tiring, mentally speaking. But then you get paid right away rather than getting paid over a whole semester? So, in Wireless training, there’s a CWNT from CWNP program and there’s also a Cisco that authorized trainer. I heard you’ve been through the Cisco training program, so tell us about the Cisco authorized training? 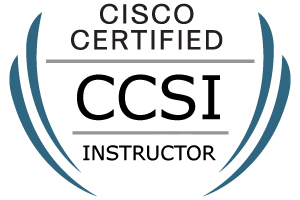 You need to get a specific certification called Certified Cisco Systems Instructor (CCSI) and in order to get it, you need to pass an exam and it’s a 2-day exam for one day. You have to teach so there are two topics you need to teach. One, you get to choose. The second one, the prompter gets to choose it for you and then they evaluate your teaching knowledge. How you deliver the teaching and transfer the knowledge and handle the situation. They tried to trick you a little bit asking any questions that you don’t necessarily know the answer on the first day. The second day, you get a lab where you have typical Cisco lab. So, you have a lab environment different switches routers and they ask you to configure or troubleshoot. You need to study the CCNA in order to be able to handle the lab and the teaching. That’s pretty much it and at the end of the second day, they tell you if you pass it on. It reminds me a years ago when I first got started. 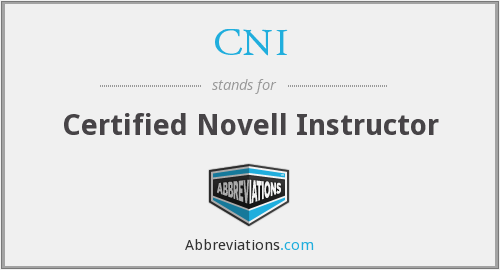 I was a Certified Novell Instructor and they had the same type of thing that you enter a class and you learn how to be an instructor. Then you had to teach back in front of the people and be evaluated by the CWNT program. It’s a little different, they count if you have a CCT certificate from CompTIA technical trainer or a CCSI like you have, or a Microsoft or a Novell Trainer certificate. Then you pass all the CWNP tests at above 80% then you get to become a CWNT. Well, great! What are your plans in the future for training? I hope to do some more training for my customers as well if they need it and then I have the Cisco training certificate. So, hopefully, I get to teach them Cisco classes and I also have this CWNT from CWNP. I get to teach it as well. So you really go out and hit the road and do lots of teaching and Wi-Fi, we like that. Also, people might notice your name and you might be on Sam’s podcast. How did you get involved with Rowell Dionicio? So we did that a couple of times and then at the end of 2016 he asked me to be a co-host with him and I said, “yeah, why not”. Since then we’ve been working together on the podcast. I’ve done some when I was at the University, I was handling the sports section of the local radio. We had like a ReB Radio for the university. So, I’ve always enjoyed doing some radio work. I like it that’s why it works. And you have a voice for radio, well done! Sounds very good. The reasons I want an interview for this podcast is from the community standpoint and you and Rowell are our training examples. You start your podcast from nothing and now what do you guys run, 70 something? Yeah, we recorded 77 this morning. So, for anyone out there who wants to get involved in the community, there are lots of ways you can make your own podcast. Do you have your blog? I was wrong one time, now I know it and you just improve yourself. I like to say, if you’re gonna be wrong, be wrong big and put it out there. I’m wrong a lot of the times, it’s totally okay! Some people are afraid of taking exams. I’ve taken way too many exams but to alleviate their stress in a classroom or like I don’t want to pass a test, personally I have taken a couple hundred exams and failed half of them. I fail half of the tests I ever take. I figured if you take a test and you pass it a hundred percent, you studied way too hard. So, I shoot low and then I miss and then I up a little bit, but I also don’t feel bad about failing. Failing is just a way that will help you to learn. Failing is just a way that will help you to learn. Thanks for coming in. How will someone contact you if they want to track you down? Sounds great! And your podcast? Very good! Thanks for your time. François Vergès is a Wireless Network Engineer & Owner at SemFio Networks. 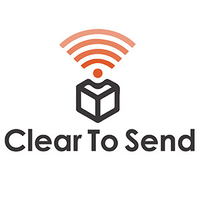 CWNE #180 and Co-host of the ClearToSend podcast. He is born and raised in Dijon, France. 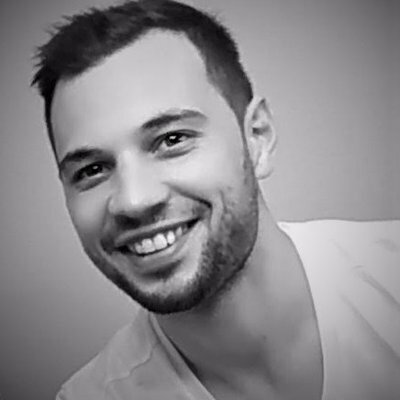 You can connect with François via Twitter.